Before commencing training on any LGV or PCV vehicle, you must first apply for the appropriate provisional licence. Anyone who has passed their car driving test after 1st January 1997 is not entitled to drive a vehicle that exceeds 3.5 Tonnes. You can drive a rigid vehicle over 3.5 Tonnes up to a 44 Tonne articulated vehicle. This qualification is needed if you wish to become a Transport Manager or Owner Operator. Chevron Training offer the OCR Certificate of Professional Competence with our 10-day classroom based course at our Flint training centre, including exam day. Tailored to your requirements, the courses are designed for both individual and company needs throughout Flintshire, North Wales, North West England, Cheshire and Merseyside. We are situated in Flint, North Wales. 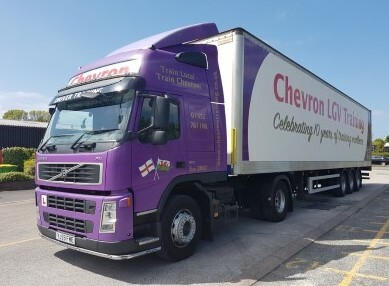 Chevron Training are one of the very few training driver training companies in the North West and North Wales who have their own DVSA Driving Test Centre on site. We offer the highest standards of training from experienced and qualified instructors and have a very high pass rate. We take pride in providing helpful service and individually tailored courses for our customers to help them achieve their goals as soon as possible. 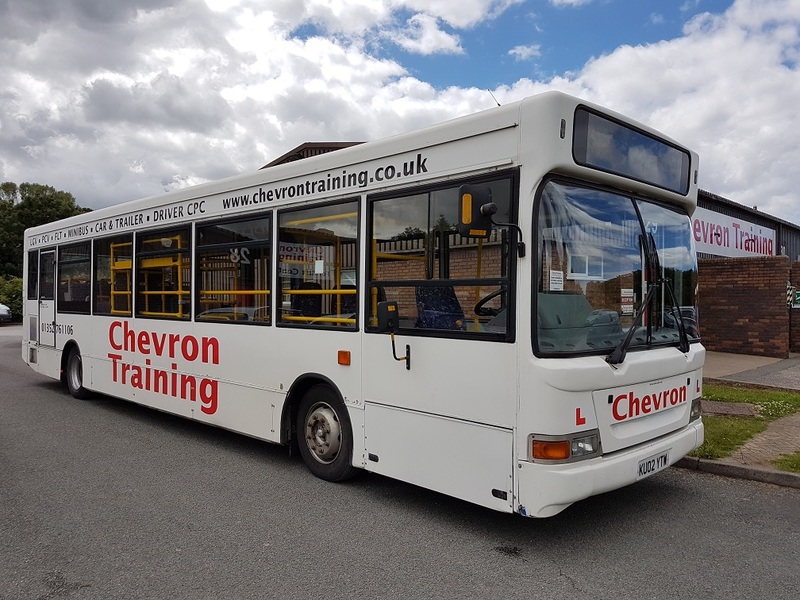 The company supplies all customers with a professional training programme on LGV and PCV vehicles, and Driver CPC training for both categories. With a fully equipped classroom, forklift training centre and DVSA Customer Test Centre at our premises, our highly qualified, experienced and friendly staff provide the highest quality training at a very competitive cost. We offer additional logistics training including Forklift training - Counterbalance, Reach, Pedestrian Pallet Stacker; HIAB; MEWP; Operator CPC (Road Haulage and Passenger) and ADR. In addition to many satisfied individual customers.